As Summer has ended, and Autumn is transitioning into Winter, many people experience what is known as seasonal depression. The colder, harsher weather coupled with less hours of sunlight can change biochemistry and trigger depressive thoughts and feelings. Now is the perfect time to catch yourself slipping. Be mindful of your thoughts, addressing yourself each time your mind wanders off to dark places. This is not to say you need to “snap out of it,” each time negativity is felt, it’s more of an awareness campaign within yourself. Be aware of how you’re feeling and where your thoughts trail off to. Notice the patterns, the lows and highs and reassure yourself that this too shall pass. Tomorrow is always a brand new day and there is nothing you cannot overcome! 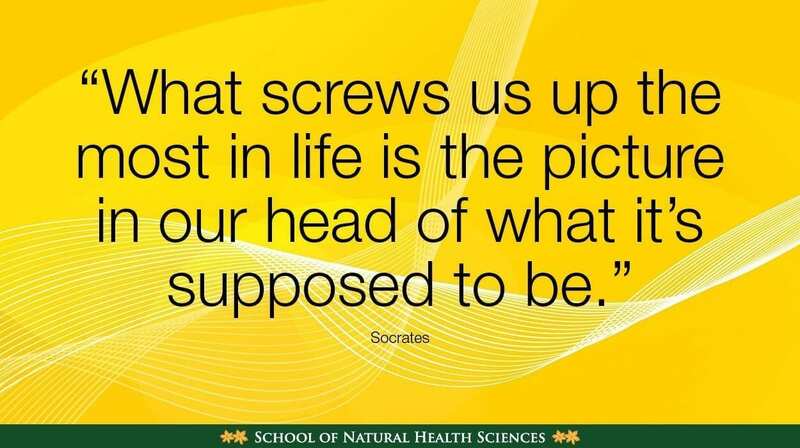 Happiness can be quickly demolished when we realise we’re living a narrative which eluded our expectations. What we expect life to be, and the actual reality are often two very different things. The key to avoiding constant disappointment, is to approach situations with wisdom, appropriate caution and your own battery-pack of harnessed positivity. 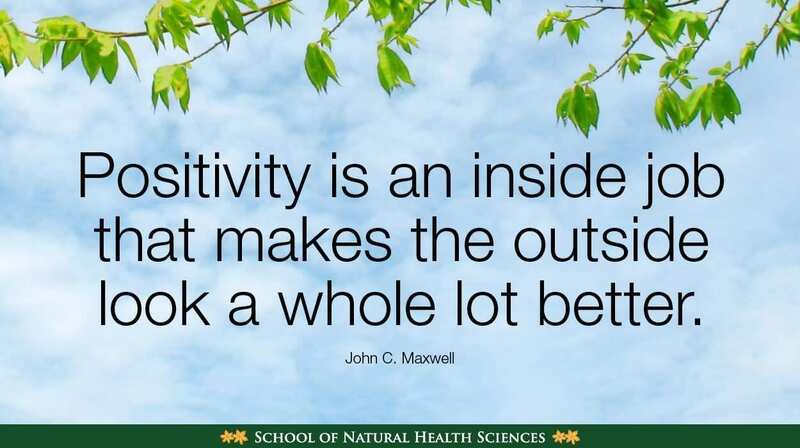 If you lead with negativity first, then it’s likely going to set the tone for your entire experience. Life can be so many different things at different moments in time, we have to find our stable footing whilst being able to bend as it’s shifting. Life can be wonderful, life can be unfair, it can feel lucky, comfortable, painful, smooth, scary, uncertain, boring, and more. Life can change in an instance, or seem to lag on in a ‘groundhog day’ scenario where the passing days collectively hover in fog. Life is both predictable and unpredictable simultaneously. There are so many variables, so we can’t possibly expect to know what something is really going to be until we experience it first hand. Keeping your expectations flexible and your mind adaptable is going to make survival, life and longevity a much easier ride. Appreciating your features, your skills, accumulated knowledge, your impact on people, your perception. 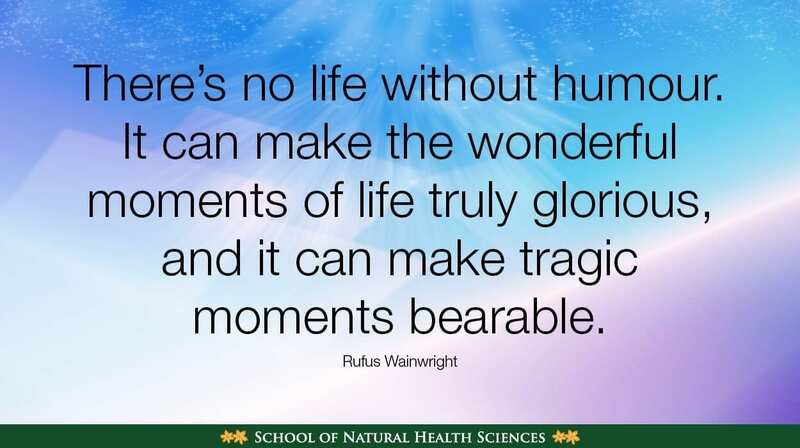 Appreciating your uniqueness and your contributions to living beings, to society. Appreciating that you haven’t given up on life, and even if you came close, you pulled yourself back because you are stronger than you could imagine. Appreciating all the little things about yourself and the fact that you are part of this big cluster f**k of life on earth is something intensely awesome. Getting stuck in the past is an easy state to fall into. Often, instead of looking back on the positive, we feel nostalgia for the good times and further negative emotions for the bad. It’s okay that bad stuff happened. It’s okay if you didn’t react well. There isn’t a person alive on this planet who doesn’t make mistakes. It’s okay if you were happier when you were younger. There’s no leaflet that was given to you at birth promising life would always be peachy. Nothing about your past, or the past of others can ever be changed, therefore it does not serve us to be present in a time that no longer exists. You must be present in the now in order to enjoy day to day existence. Each forward motion is a positive reaction for your brain. You can be proud of the steps you take today, whether you’re walking in a suit, barefoot, or with the aid of a walker or wheelchair. 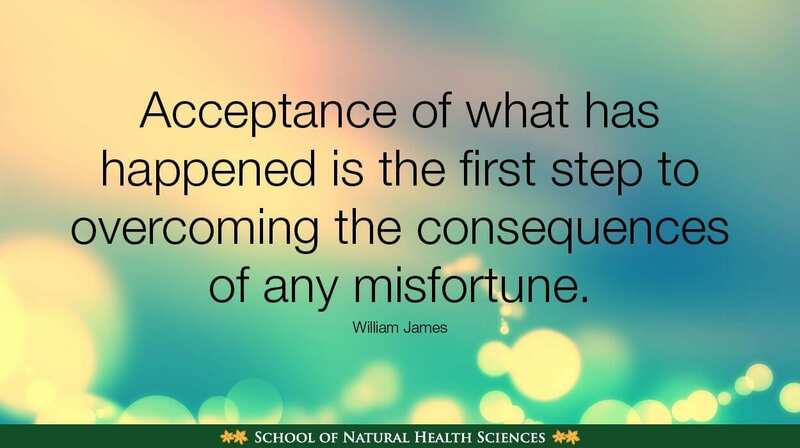 Focus on moving forwards and positivity will come oh so naturally. Hopefully, you have people around you that love you and whom you love back. 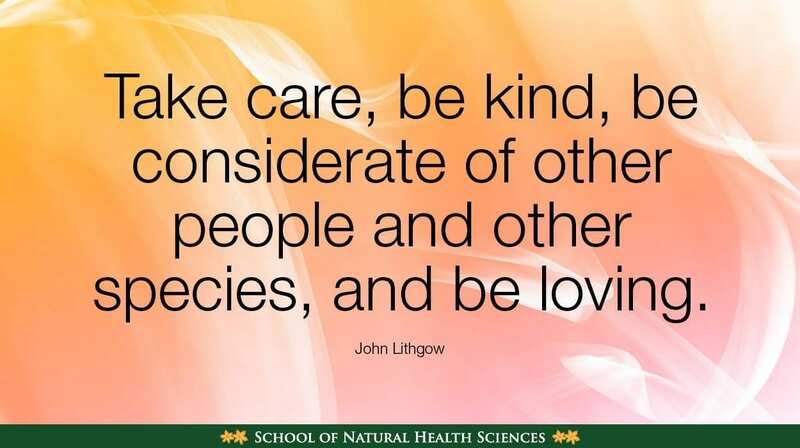 If that’s the case, take care to nurture that love and implement acts of kindness to regularly show your affection. The rewards are great. If you’re feeling loveless and lonely, love must be created. We need beings to love and whom love us back. Try different methods of making contact and ways of forming connections if you haven’t been too lucky in the past with relationships. In an ideal world, you’re born into love and love naturally follows you throughout life. 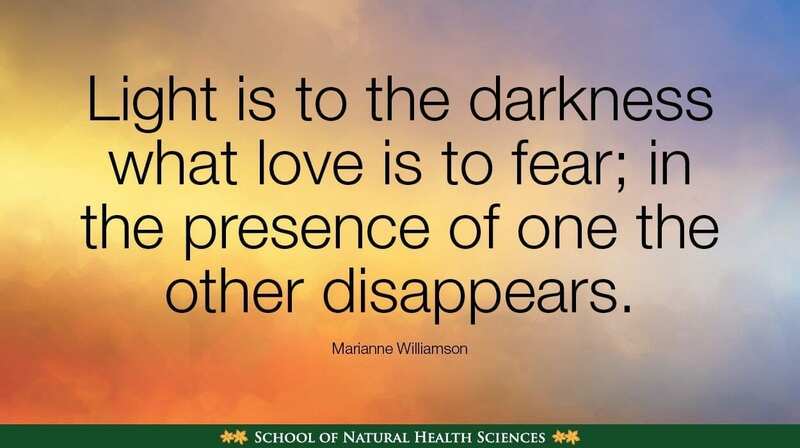 When the hand we’re dealt does not correlate with that natural formation of human bonding, or if we’ve lost the ones we love along the way, it’s not the end. Hold out for love, surround yourself with love, know love, create love. There is a lot of horrible, disgusting, unfathomable, terrible, incomprehensible acts that are happening in the world all the time. In addition to the unthinkable, there are also the general hardships that everybody faces. It’s depressing, it’s anxiety-inducing, it’s emotionally exhausting. It’s hard to deal with. But you are only one person, in charge of your small piece of earth. Your close circle. You cannot control the happenings of an entire globe. You cannot feel guilty or hopeless for the bad things occurring. All you can do is help to make your section of life a better place, and if your reach goes further than that, and you want to extend your aid, then that is your choice to make and it is neither wrong or right. Accepting what is out of your control allows you to keep the focus on bettering yourself, appreciating what you have and loving the good things in your life. You gotta laugh. Laughter not only releases feel-good chemicals into your brain, it also relaxes muscles and promotes emotional healing. Laugh at yourself. Laugh at the world. Laugh at stupid cat videos on the internet and the lame jokes your partner makes which only you would find hilarious. Laughter is medicine and keeps your spirit young. One of the great things about living is finding things funny. This one’s an obvious one. There’s no way you can feel positive if you aren’t grateful for what you have. There may be things you want in life. Things you may not have yet, places you want to go to, people you want to meet. That’s good. It means you have goals and something to look forward to and work towards. However, without gratefulness for what you have now, you will never love life. 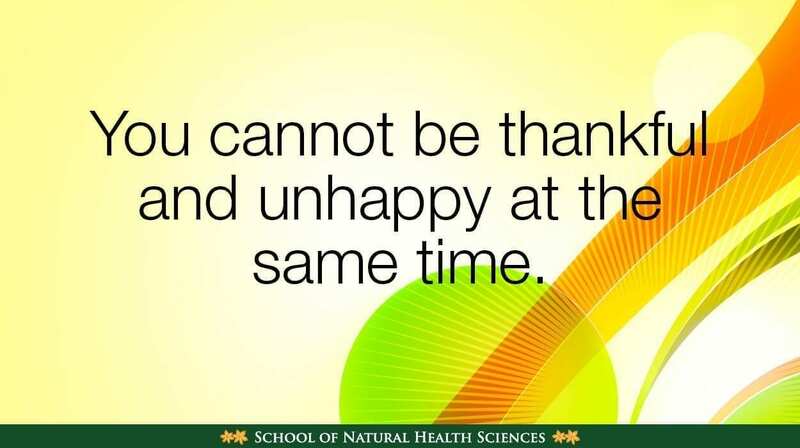 Remember, it’s not happy people who are thankful. It’s thankful people who are happy. In order to appreciate and love at full capacity, we need to take care of ourselves. It’s much easier to feel positive when you are taking active steps towards nurturing mind and body. Eating clean, exercising regularly, taking time to be in nature, having a sense of wanderlust, finding your inner peace, practicing holistic habits. Health is the most precious thing we have, and by taking care of it, we can ensure a healthy mind-body relationship that loves to foster positive thinking and joyful living. 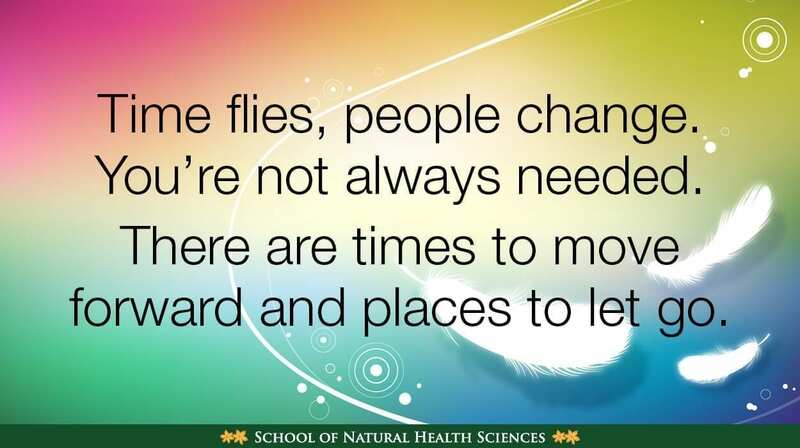 Here at The School of Natural Sciences we’re all about holistic living, teaching and practicing. We have almost 60 accredited holistic health courses which all carry internationally-recognised qualifications. Discover internal healing with our Meditation Course, Mindfulness Course, Stress Management Course and Psychotherapy & Counselling Course. Change the trajectory of someone’s life and break the negative cycles once and for all! 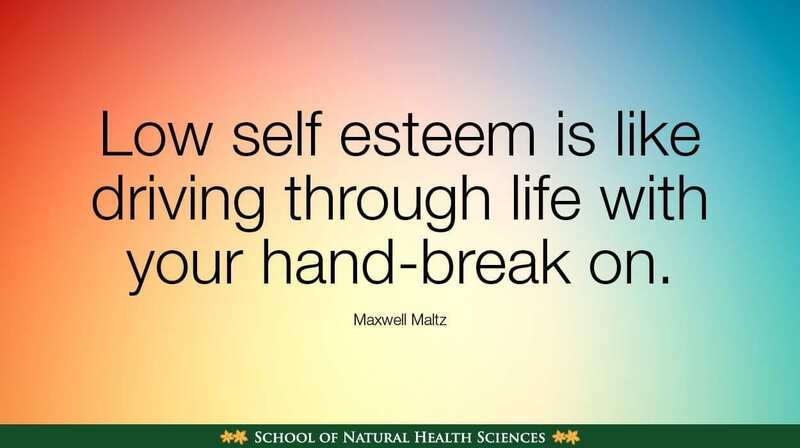 Our CBT (Cognitive Behavioural Therapy) Course looks at how we think about ourselves, the world around us and other people, whilst our NLP (Neuro-Linguistic Programing) Course encourages personal development and positivity – amongst much more! All of our schooling is done online, so there is no stress, no deadlines, no commute and no start up expenses. True holistic education!